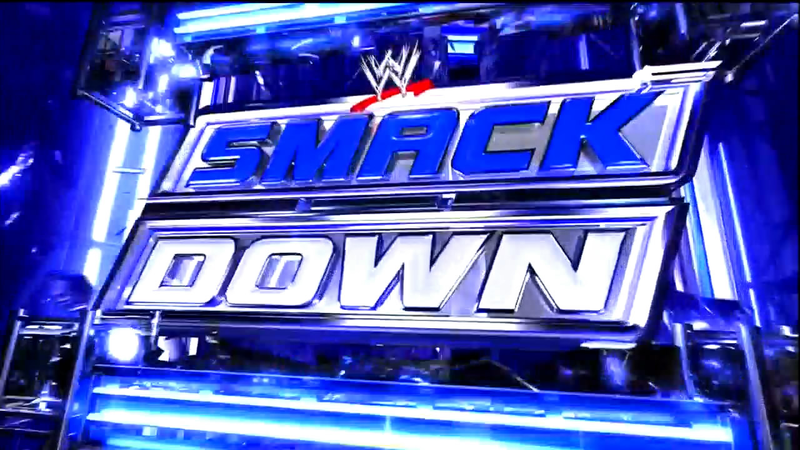 Since we have reached the 900th episode of Smackdown, I think it's only right we view the history of the second longest weekly episodic television show by discussing the most important wrestlers in this shows history. Keep in mind this is a subjective list and not ranked in order of importance . -Of course the guy who created the word should be on this list. 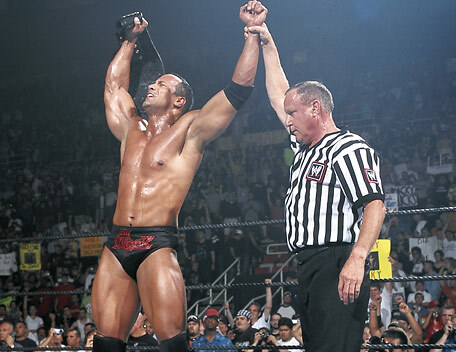 Rock was a part of the first main event in this show’s history. Rock made history yet again by being the first overall draft pick to this show. The Rock has had countless moments on this show such as the People's Elbow on the British Bulldog, among others. 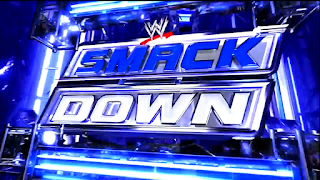 -The Phenom made his return to Smackdown this past Tuesday and stated what we had known for years: Smackdown was his home. Undertaker was opposite Shawn Michaels on Raw, but Taker used this show as his mainstay. 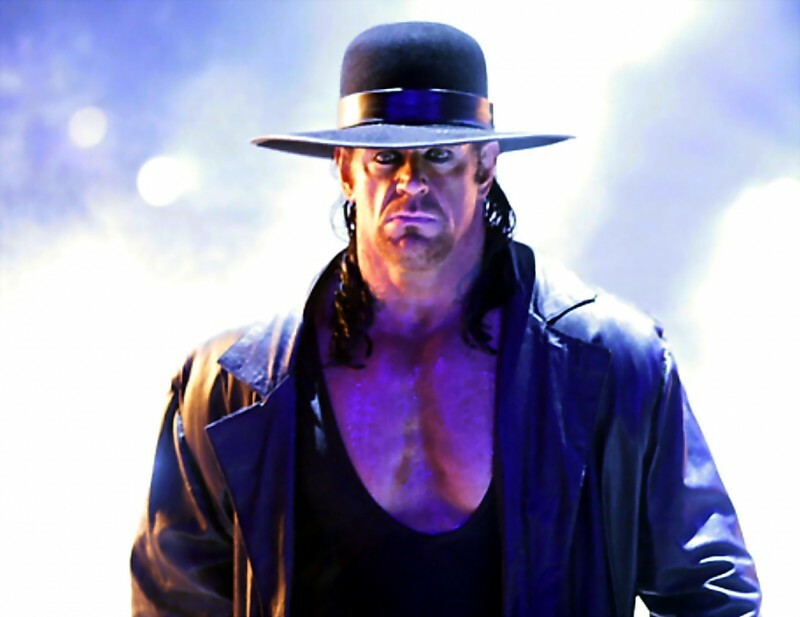 Taker competed in the first Buried Alive match on the show as well as had countless feuds and memories. 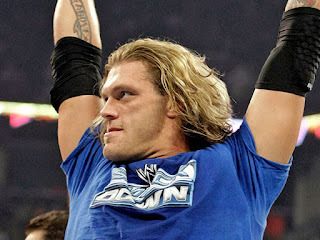 -The Rated R superstar also made an appearance on Smackdown Live and stated he bled blue also. While Edge may have competed on RAW for a while, his words couldn't be more true. 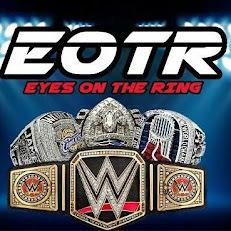 Edge’s main event rise was on this show. Edge has had countless moments on this show as he cashed in his second MITB briefcase to win the title as well as made entertaining TV by marrying Vickie Guerrero and clashes with Undertaker. -Eddie was a legend. Eddie is synonymous with Smackdown as he was one of the most consistent bright spots on the show especially in 2003. Eddie was the first US Champ in Smackdown history as well as the first man to hold that title and he tag title on the show. Eddie would reach the pinnacle of WWE by capturing the title as well as our hearts with his undeniable charisma and his lie, cheat and steal antics. -The legend of Batista grew on Smackdown. John Cena left for RAW and this show needed to fill the void. Enter the World Champion. 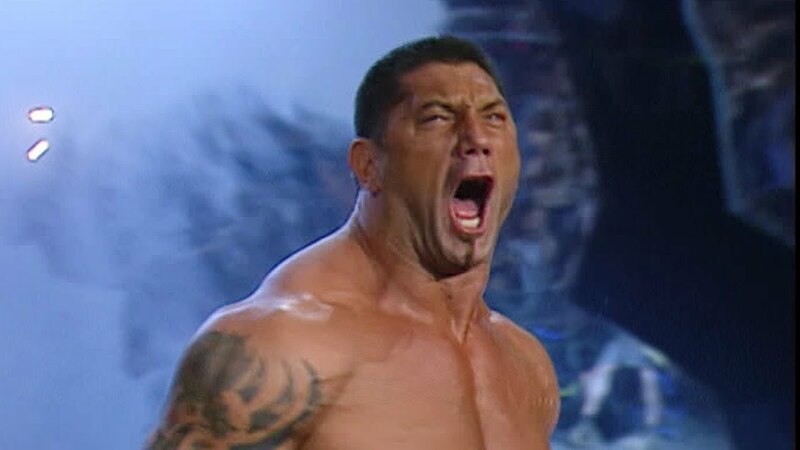 Batista would be the king of the jungle on Smackdown despite many of the injuries he sustained.